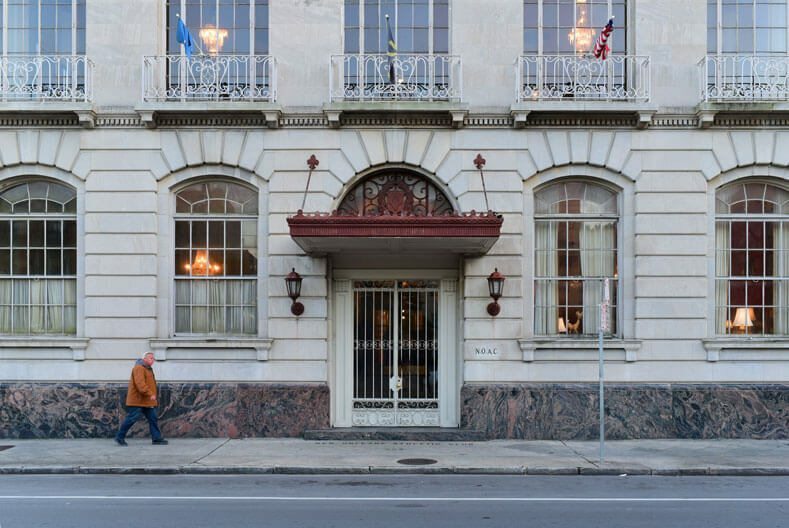 For people who like living on the edge—of the French Quarter, that is—North Rampart Street is where it’s at. This street serves as the northernmost boundary of the French Quarter, dividing it from Treme. 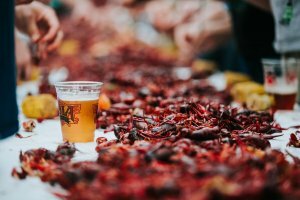 You’ll find less foot traffic on this bustling thoroughfare than in other places in the Quarter, but no shortage of photo-worthy destinations. Plus, thanks to the newly installed streetcar line, getting around Rampart Street is a snap. Here are a few must-see destinations on the historic thoroughfare. Long ago, almost all of New Orleans was crisscrossed by streetcar tracks. In the mid-20th century, streetcars fell out of favor as buses became the norm, and many tracks were ripped up and repaved. Today, as the charming, energy-efficient form of mass transportation regains popularity, several new streetcar lines have opened. 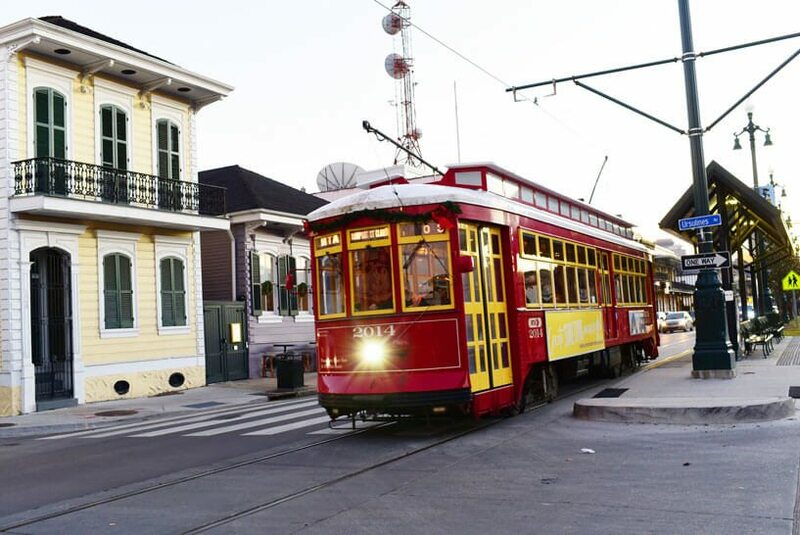 The newest streetcar line is the Rampart-St. Claude route, which travels from the New Orleans Union Passenger Terminal to the intersection of St. Claude Avenue (Rampart changes to this name when it passes Esplanade Avenue) and Elysian Fields Avenue in the Marigny. 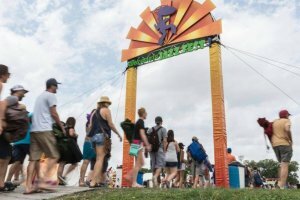 Each ride costs only $1.25 (exact change required). Established in 1872, this marble-clad, chandelier-hung gym boasts the Old World-opulence you’d expect of a club where Tennessee Williams and Clark Gable once worked out. Modern exercise equipment meets luxurious amenities, including a saltwater lap pool, free parking, group exercise classes and a full bar. Your hotel key, ID and $20 gets you a day pass to this storied gym, and you truly can make a day of it. Start with free coffee and newspaper in the library, move on to a yoga class in the ballroom, then sit in the sauna, shower, grab a cocktail and head out on the town feeling refreshed. 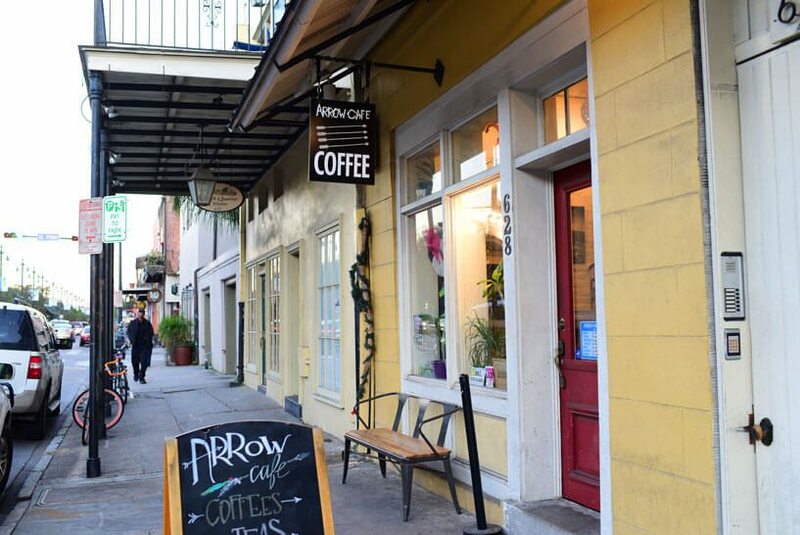 Patrons say the Four Barrel coffee at this quaint café is the best in New Orleans—and it’s joined by organic iced teas, vegan pastries, and small gift items. Whether you’re looking for a pick-me-up or a souvenir, this petite coffee oasis delivers. Inside this leafy, 31-acre park, a large statue of Satchmo himself presides over fountains, walking trails, lagoons and the Mahalia Jackson Theatre. 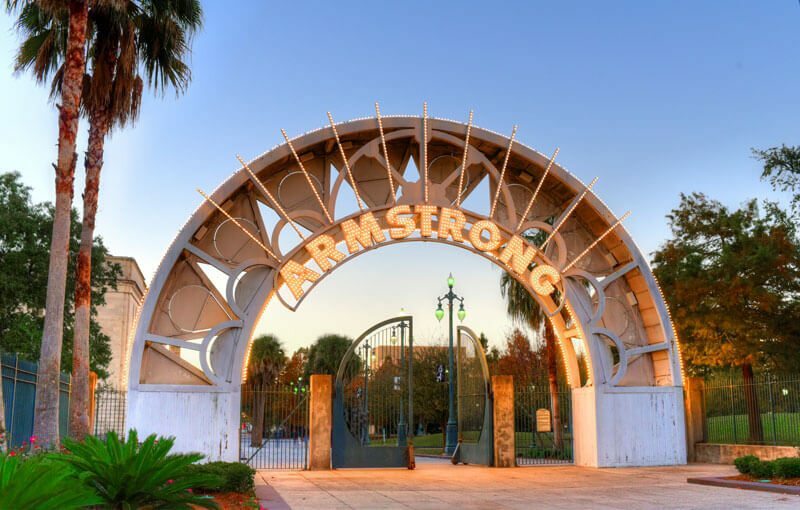 Armstrong Park is also the location of Congo Square, where enslaved Africans and free people of color congregated on Sundays to socialize, dance and sell goods in the 18th and early 19th centuries. This historic park is the birthplace of jazz, named for a jazz legend, and it’s definitely worth a visit. The beautiful, 4000-seat theater opened in 1927 as a silent movie destination. Recently renovated after years of neglect following Hurricane Katrina’s floodwaters, it shines more brightly than ever. One hundred and fifty lights twinkle in the domed auditorium ceiling, evoking a starry nighttime sky, and the entire interior resembles a 15th-century Italian courtyard replete with columns, arched doorways and mosaics. 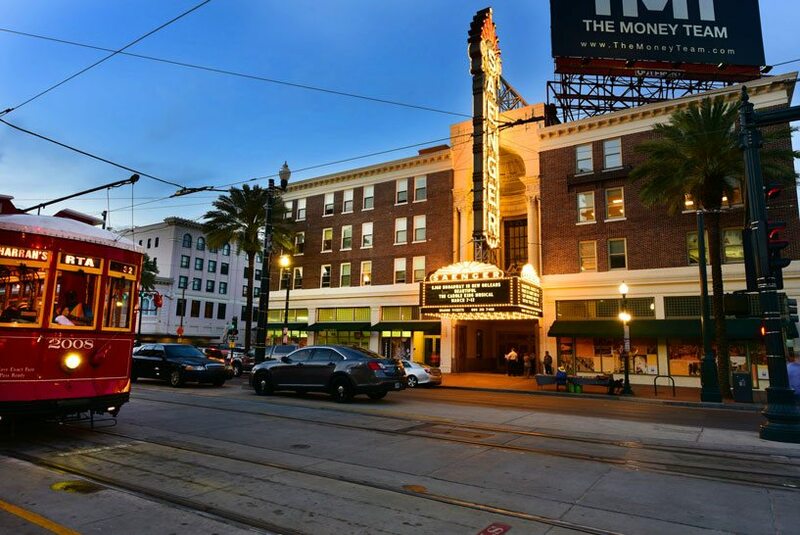 Broadway shows, touring musicians, comedians and more make stops at this theater, which is listed on the National Register of Historic places—you should, too.